Improving on an old design? The new Ninjago trailer has an unexpected Kaiju. It's a bit jarring to hear Jackie Chan's voice where I'm used to hearing Paul Dobson's. I really want that Voltron Lions set. I wish they'd get on that! Available from the 1st of October with VIP early access from the 14th of September. Welcome to the largest, most detailed LEGO Star Wars Millennium Falcon model we’ve ever created - in fact, with over 7,500 pieces it is the biggest LEGO model ever sold! This amazing LEGO interpretation of Han Solo’s unforgettable Corellian freighter has all the details that Star Wars fans of any age could wish for, including intricate exterior detailing, upper and lower quad laser cannons, landing legs, lowering boarding ramp and a 4-minifigure cockpit with detachable canopy. Remove individual hull plates to reveal the highly detailed main hold, rear compartment and gunnery station. This amazing model also features interchangeable sensor dishes and crew, so you decide whether to play out classic LEGO Star Wars adventures with Han, Leia, Chewbacca and C-3PO, or enter the world of Episode VII and VIII with older Han, Rey, Finn and BB-8! How long until we see someone on YouTube smashing this thing off the side of a building? We're incredibly excited to finally show off the first official images of the inspiring LEGO Ideas 21312 Women of NASA set designed by LEGO Ideas member Maia Weinstock (a.k.a. 20tauri) from the USA. The Women of NASA set will officially be landing on store shelves from the 1st of November, 2017 for a recommended retail price of USD/Euro 24.99. 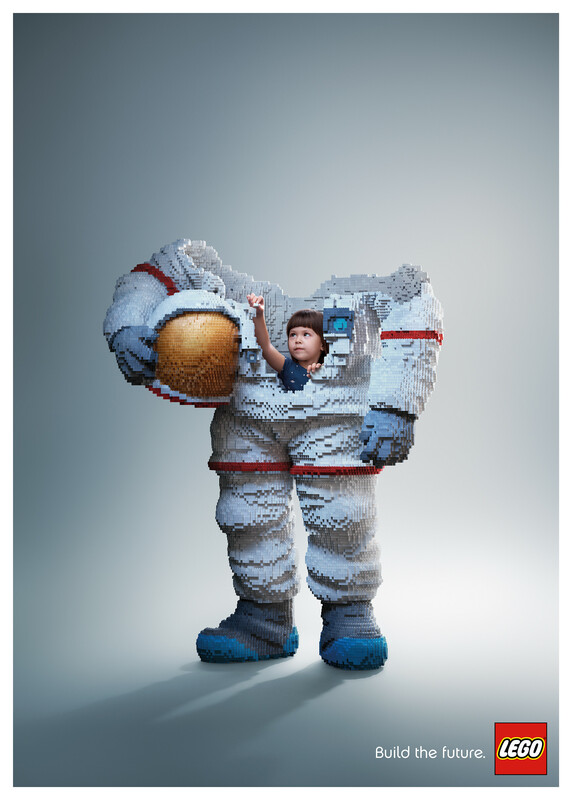 Science editor and writer Maia Weinstock combined three of her personal passions in designing the Women of NASA set for LEGO® Ideas: space exploration, the history of women in science and engineering, and LEGO building. To celebrate the upcoming release of the Women of NASA set we're happy to have Maia Weinstock join us at the Flatiron District LEGO Store in New York City to meet and greet fans, while signing the Women of NASA LEGO set at this exclusive pre-release event. 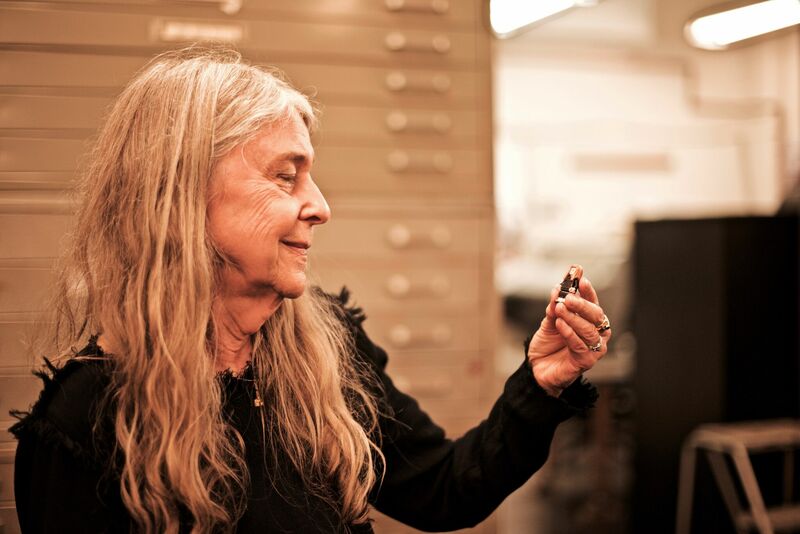 From Ars Technica, Margaret Hamilton holds a LEGO figure of ... herself. 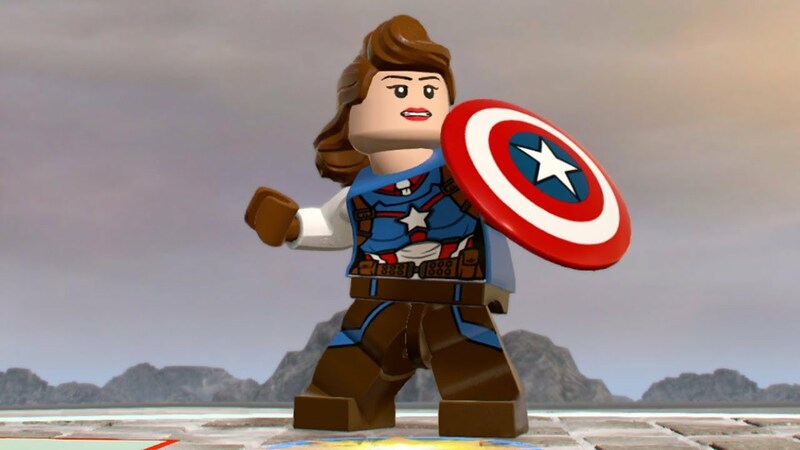 Very much enjoying Lego Marvel Superheroes 2, and so is Li'l Z. I just unlocked this super lady, and I didn't even know she was a playable character! 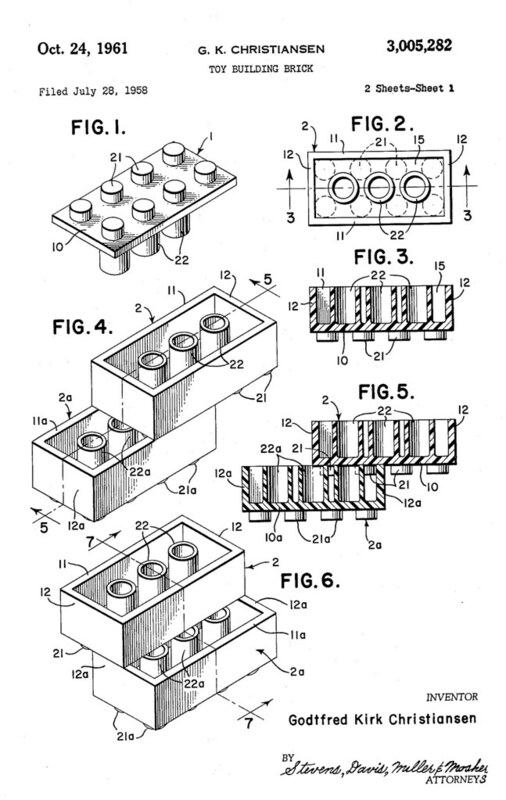 Hey, Lego, can I get this as a real minifig? Pretty please? Maybe spend a little quality time with a modeling program and a 3D printer? 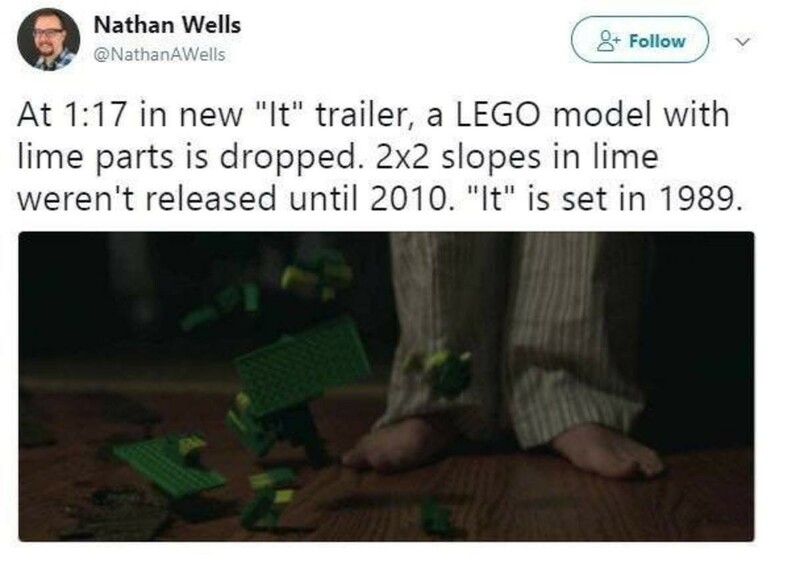 Possibly, but that might end up being more expensive than buying the minifig in the long run. Yes, it's always easier if you know someone. We'll just have to go with the most obvious backup plan. Convince Marvel to do a 'What if' movie featuring the character so we can then get a Lego set based on it. Where is my Lego Voltron? I wants it! You know, they already do something like this with Lego Batman minifigs. I think they're already on wave 3 or 4? They have the rights to Marvel. They'd make a killing if they did a similar series. 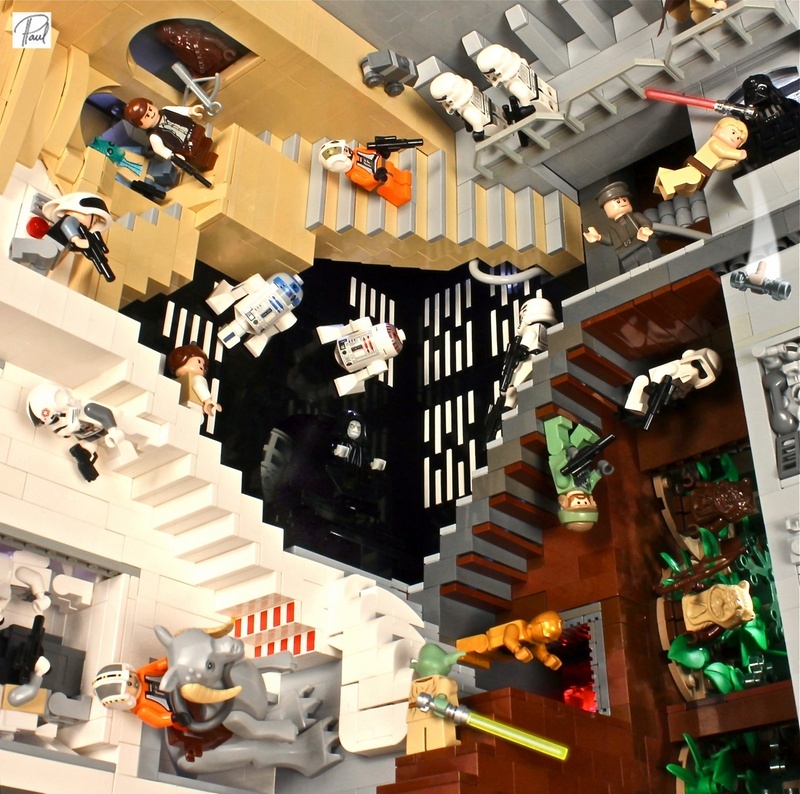 This is supposedly a shot of "The Lego room" just before the person involved had to pack up and move. I'm guessing his name is Zack. 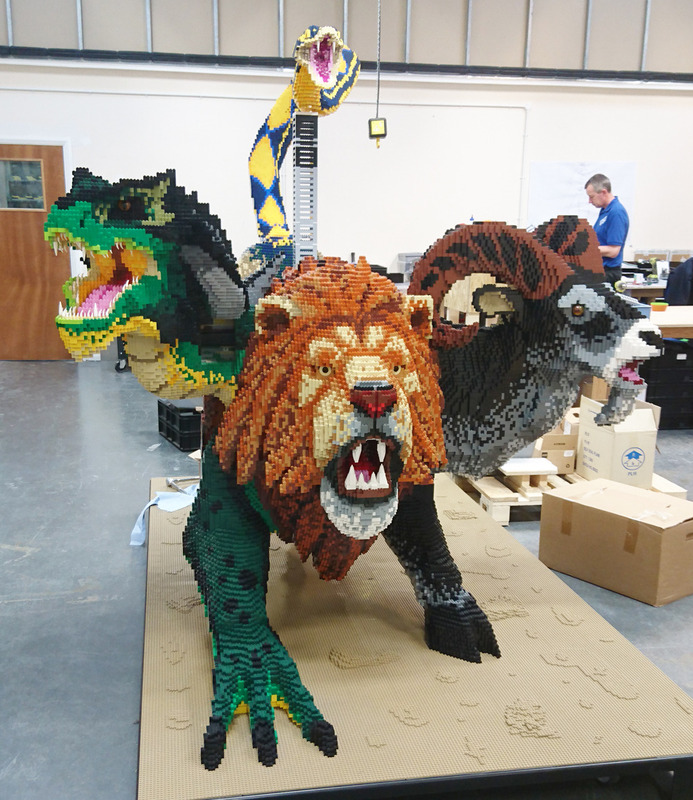 My brother is way into lego; he said something about a “brickfolio” worth $30K? Does that mean anything? Anyway, i never wanted to really get into it because i have enough expensive hobbies already. But im staying with him currently and i got to put together the Ferrari F40 set last night. And maaaaan, that was a fun build. I just may have to get a few more. Li'l Z has been obsessed with the Speed Champions series, which is the tiny versions of these. He keeps eyeballing the bigger kits like this one, the VW Bug, the Mini Coop and I think there's a Mustang? I just look at the price tags and tell him as soon as he has his own income, he can get them. I have the Mustang in front of me as we speak. 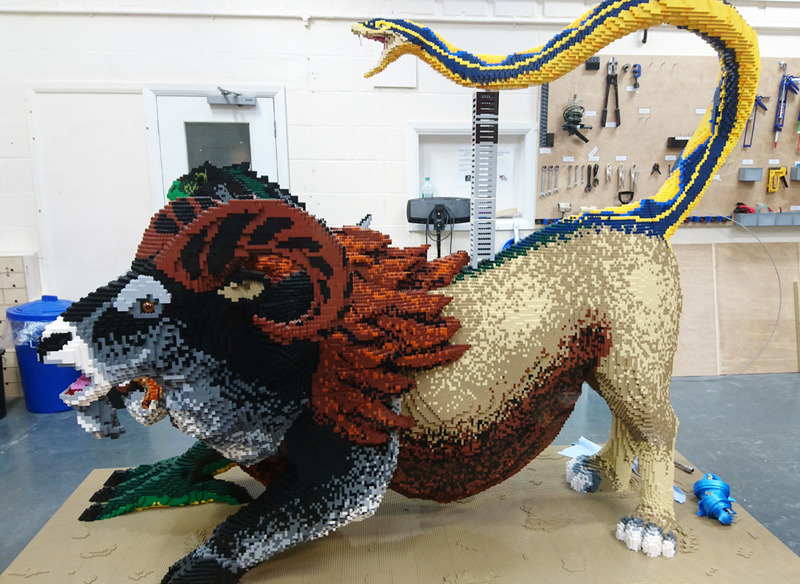 The chimera I designed for our new LEGO show. I cannot express how much of a labor of love this was. 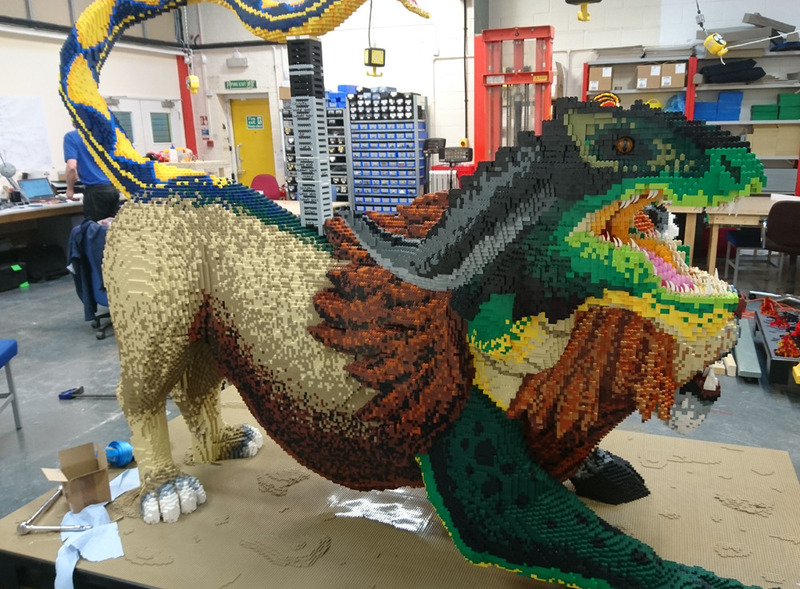 It took over 100 hours just to design, let alone build and is one of the largest and most complex sculptures I’ve done. Fun fact: This model used every single LEGO color available in standard brick. First off, that is goregeous and I love it. Second, one of the softball teams I used to play for was the Chimera, so I extra love it! 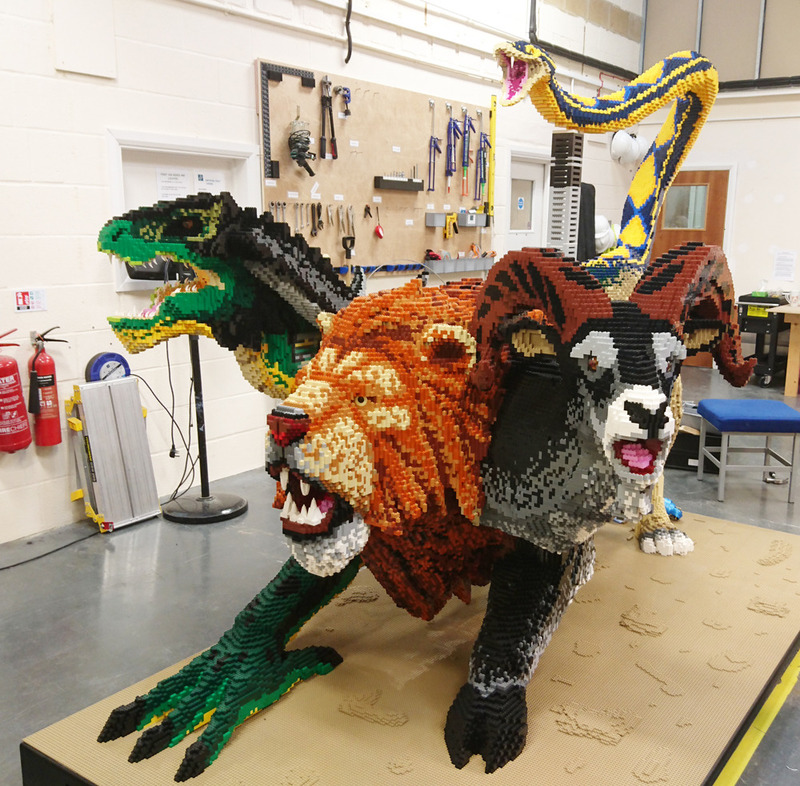 It looks so pixelated, the dragon especially.